COMMENTS: A little went a long way! This was my first time using a colorant like this and I am so happy with how it turned out! I used an MP glyercine base and colored with this black. It gave a very smooth, silky look while mantaining its opaqueness. I'm very pleased with this product. "Anoth go to color to get that good base "
"Black is always nice to add detail"
COMMENTS: This is very easy to melt and this black allows for various shades of gray to black. It really looks awesome used with a cameo mold. COMMENTS: I'd actually forgotten I'd ordered this till I saw it under my items to be reviewed and realized I never received this item. At the time I'd ordered several other samples of different color blocks, so perhaps it got lost in the packing. COMMENTS: Nice color, mixes well into soap base. COMMENTS: I love this coloring system so easy to stay consistent, clean to use. I have used the powders and liquid before NEVER again. Why make the mess when you don't need to. COMMENTS: I use in M&P with Black Tie FO and also Barber Shoppe Fo. 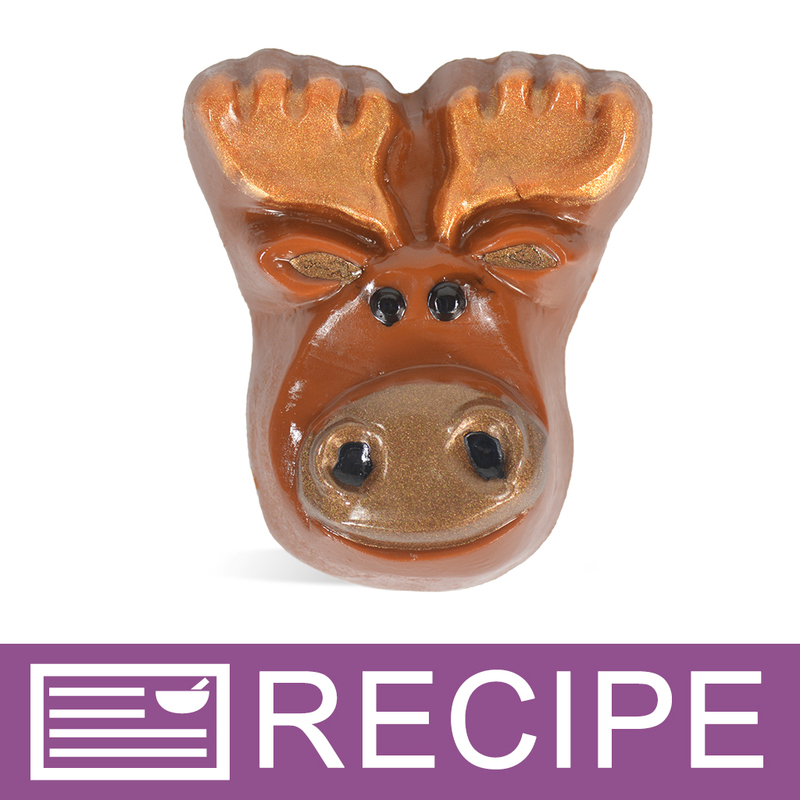 Mix in clear M&P and cut chunks, then pour white M&P over it in the WSP loaf mold. Or pour with white M&P to make black and white swirls. It comes out beautifully. It also mixes well with white M&P to make all different shades of gray. COMMENTS: I love using this color in my MP soap bars. The color is deep but doesn't run or stain. COMMENTS: This creates a really strong black. My first time using it, I created a middle layer of black in a 3 stripe loaf. I've only just recently tested it and the black did come off on my hand towel, but it washed out with no effort. I probably was a bit heavy handed on how much I put in. Still very happy with using it again, again and again. COMMENTS: Perfect black works great in clear mp soap. Can't go wrong this one, buy it and you will enjoy it too. 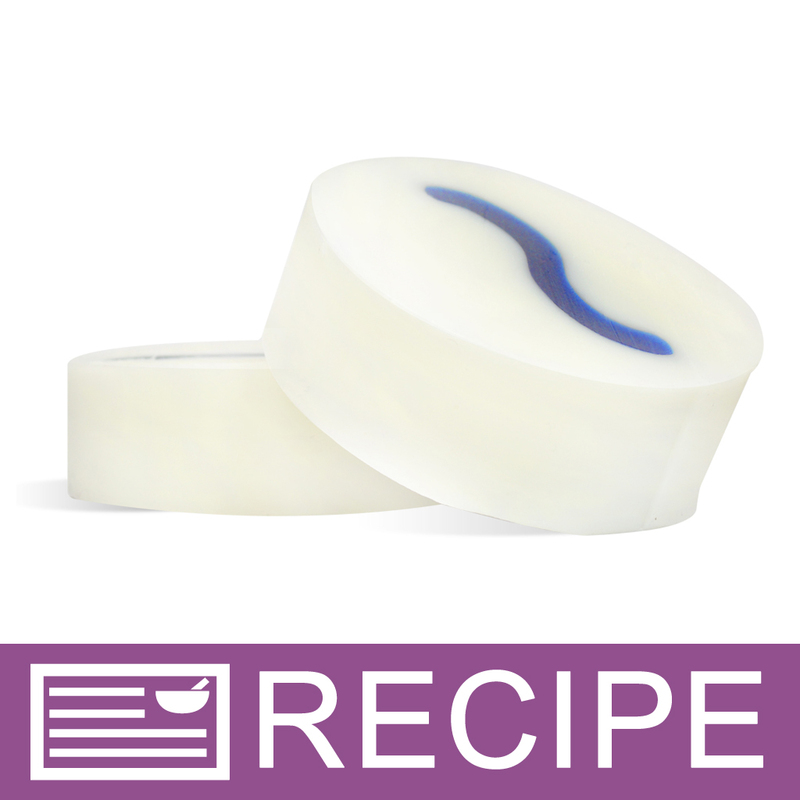 Its easy to cut off part of it and put it in the soap, quick and easy. COMMENTS: I got this as part of the snowman bath bomb kit. It was very difficult to use in the way it was intended for this product. The color would harden and was difficult to paint with. 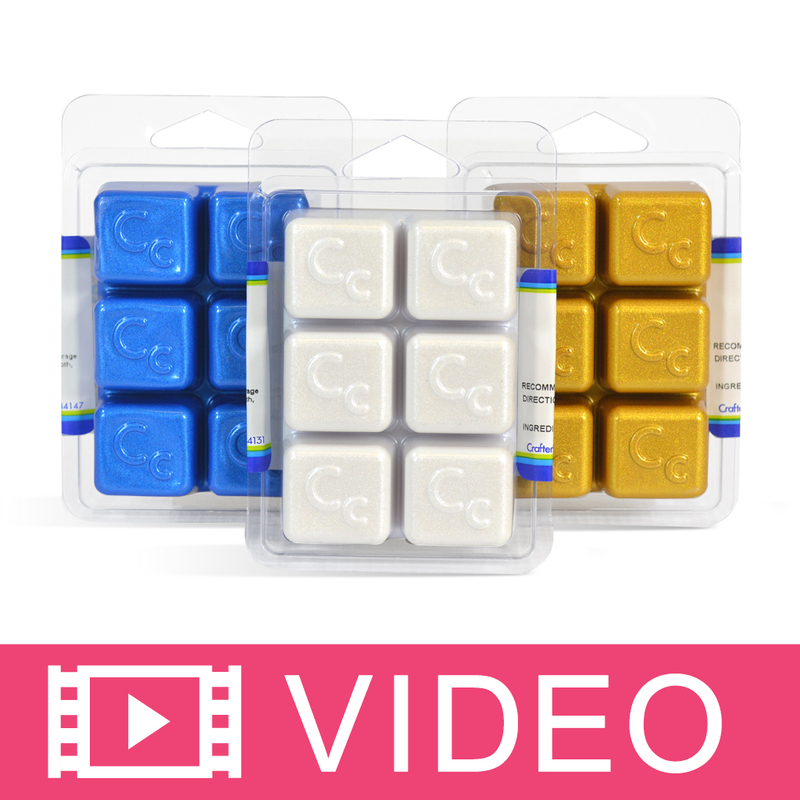 I have used these in melt and pour soap with great results. COMMENTS: A nice rich black color. highly recommend. COMMENTS: I needed a black that could be gray in white base, or straight up black in a clear base, and I needed it to NOT bleed into the rest of my designs. This was it. 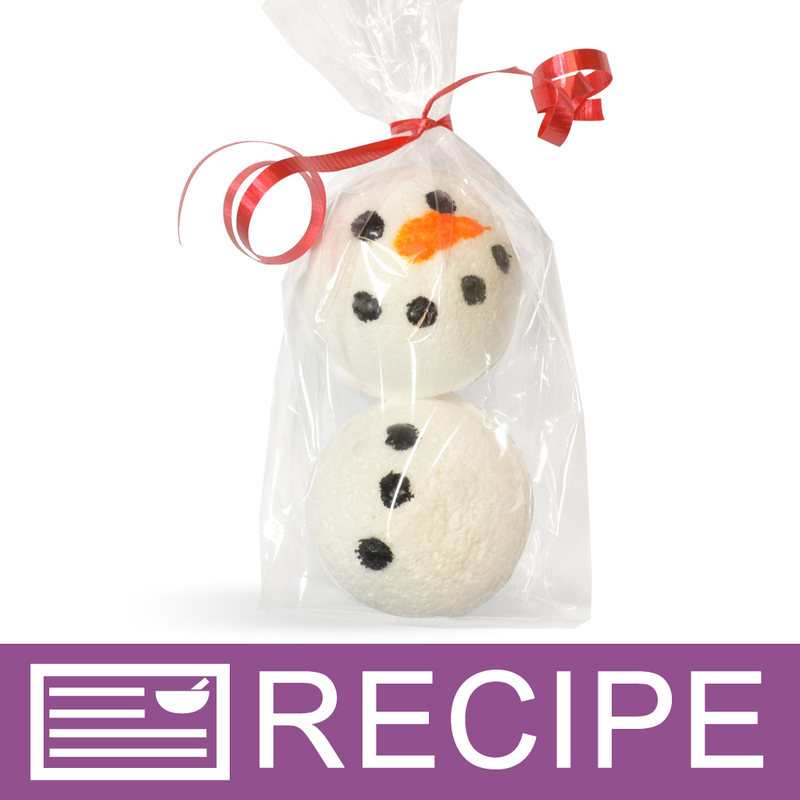 I shave it with a melonballer and warm it up with a little glycerine first, then incorporate into melted soap. • Goes a long way. COMMENTS: A great color! I love these color blocks. It makes it so easy to color my soap! COMMENTS: perfect, mixed very well, would definitely but again, as well as the sparkle. I may lean a little more toward the sparkle. Different effect, the point is they mix very well in hot process. I am pleased with the results. COMMENTS: This is good for M&P soaps but sometimes can have sediment that drifts to the bottom of soaps if not dissolve properly. "I love these bars. " COMMENTS: They are so easy to use and a small piece cut off the bar goes a long way! I used the matte black to color watermelon "seeds" in my latest MP project. It produces a beautiful dark black color. When I finish this up, I will be ordering more! COMMENTS: I use this for those few times when I need a true black or just a little for a beautiful grey. 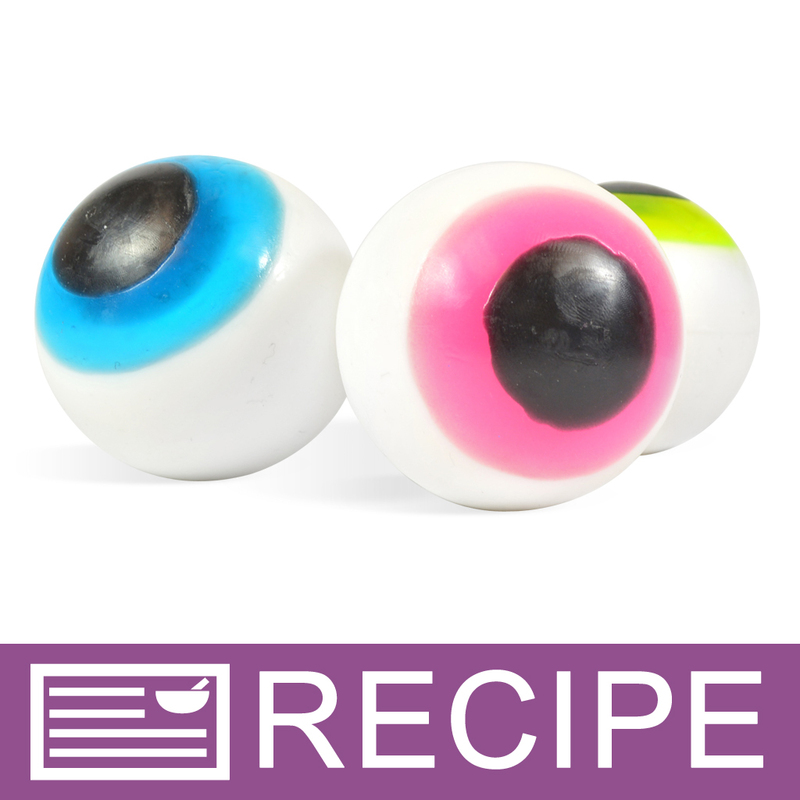 COMMENTS: This is a great color for adding details to your decrotive M&P soaps. Highly recommend WSPs color blocks. 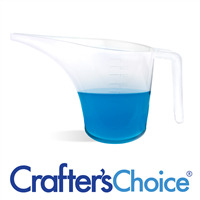 COMMENTS: I use this in my M&P recipes with detergent Free Goat Milk base for added depth to purples. It gives a "grayer" tinge to the bars. COMMENTS: I love being able to easily make black soap (if using clear base) or gray (when using white base). I am ordering more for my "50 shades" soaps and products which gives a nice gray color. Customers are really liking this...especially for men's products. They say gray is a more masculine color.
" Matte Black Soap Color Bar"
COMMENTS: Found using these color bars a very convenient way to add color. Just shave off what you need ! COMMENTS: I love these color blocks. They are perfect for coloring my MP soap. It's easy to color as little or as much as you need and you don't have to worry about it leaking everywhere, as you do with liquids. I make sure I keep these in stock. COMMENTS: I absolutely love this item. First off, it is so easy to work with. No worrying about extra droplets of dye getting on the workstation or an extra bit of color dripping into the product when adding it. Second, it is a true black! If you want to get a dark variation to your product add just a sliver of this. Add a chunk as instructed if you want a good black. I will definitely be ordering more of this. COMMENTS: I liked this color very much, though I prefer the liquid option. This one is a bit more concentrated. Black is a color people tend to stay away from because it's so dark and thus scary to commit to. But like anything else, moderation makes it work. This can make your designs pop in a way no other color can impart. I encourage you to use this and play around with your designs. 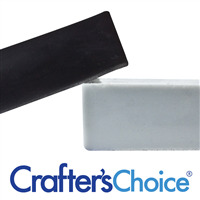 "Matte Black Soap color Bar"
COMMENTS: For me, I prefer the bar colorants over any other. This product has excellent quality. A little bit goes a long way! I am VERY pleased with this purchase! I will be back!!! I love WSP! COMMENTS: I love the ease of using the color squares. Black is so hard to achieve a really deep black color, but with this square, it was so easy. I love these! "amazing strength--a little goes a long way"
COMMENTS: After reading instructions on how to use the dye, I bought a little extra in case it did not color the soap a true black. I ended up using less than the recommended amount to get the deep black I wanted. I used it in the olive oil mp soap and it colors it very nicely. 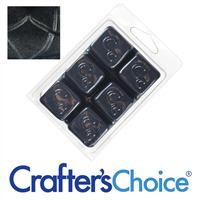 COMMENTS: This soap color bar makes a great black color in melt and pour soap and it doesn't migrate. This is good because the black color won't bleed into the other colors in the soap. COMMENTS: REALLY really black! I've used this for many things that I wanted to be a nice, solid dark black color. And it is! 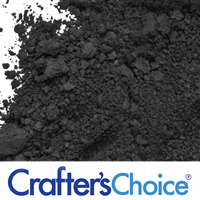 "Wonderful Colorant for Soap Makers"
COMMENTS: This Black colorant is just perfect. Really gives off a true black color to my clear soap base. "Can i use these in Goat Milk MP base and still get a good color?" Staff Answer If using the Matte Black Color Block in an opaque base, the color will be gray. You can only achieve a black color in clear soap. "I'm having a lot of trouble trying to get this to fully melt into my M&P soap. Black flecks of the color bar are left throughout the soap that I can't get rid of. Does anyone have a possible solution for solving this? I saw in the reviews that I'm not the only one experiencing this issue. 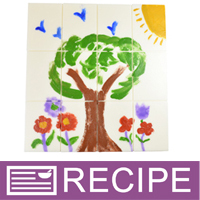 Should I be melting it with my base, rather than adding it in once the base has been melted, or is there something else that I'm missing?" 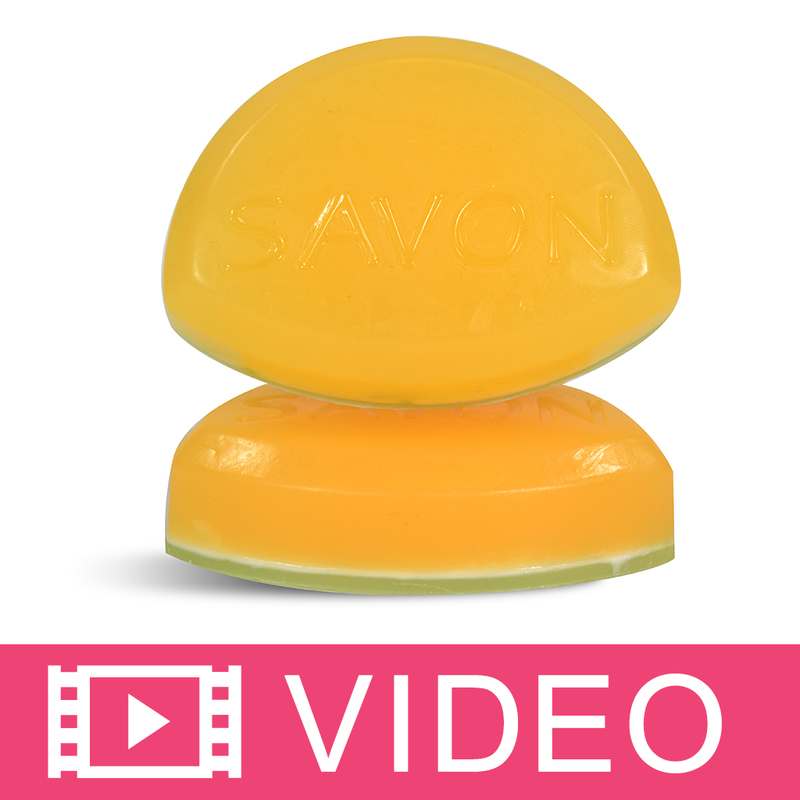 Staff Answer The best way to completely dissolve the soap color bars is to melt them along with the soap. 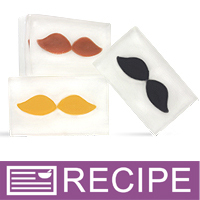 Add the pieces of color bar to the cubes of soap then melt the soap in microwave. Remove and stir and the color bar should be nicely blended into the soap. "does anyone know how much it would take to get a deep black color, also should I be using the white bases or the clear bases to achieve this color? Thank You Tracy"
If you are looking to achieve a true black color I would use clear white will gray it. And it doesn't take much to a achieve a solid color. It says one block will color 5 pounds of M&P base. This means anything over the 5 pounds per block wont be as solid and black as it would with smaller amounts. for getting the deepest black I use the matte black powder mixed with glycerin and add that to my soap. it seems to get it much darker than the soap color bars.